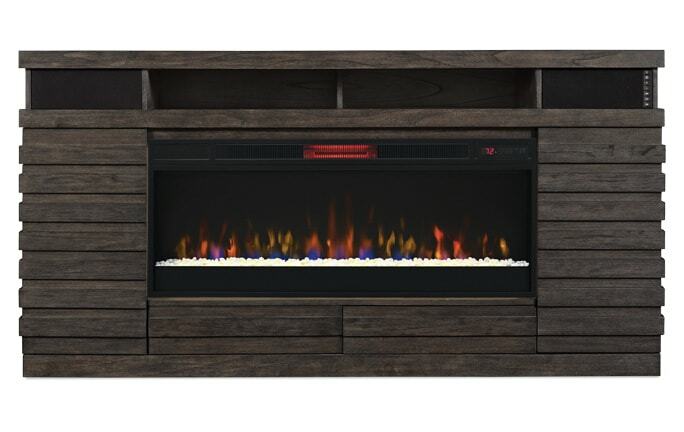 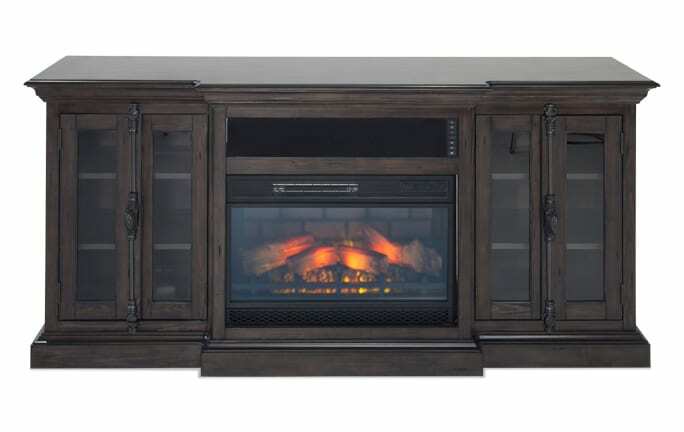 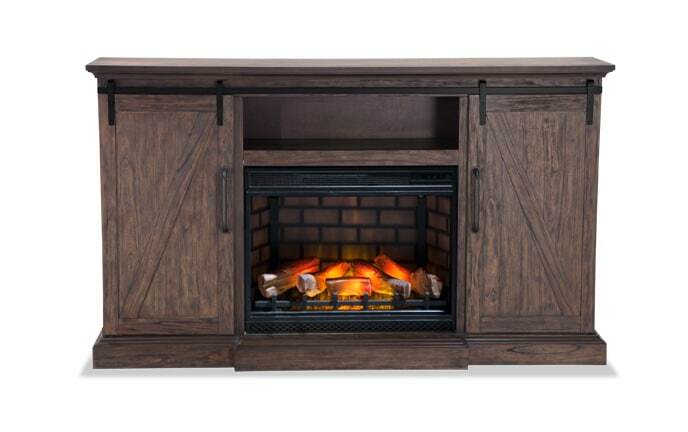 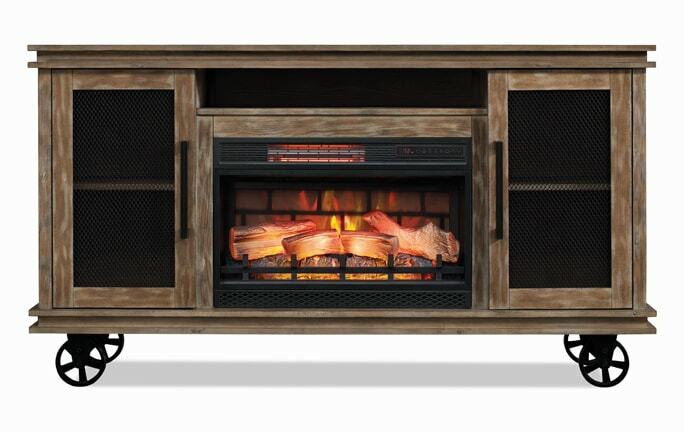 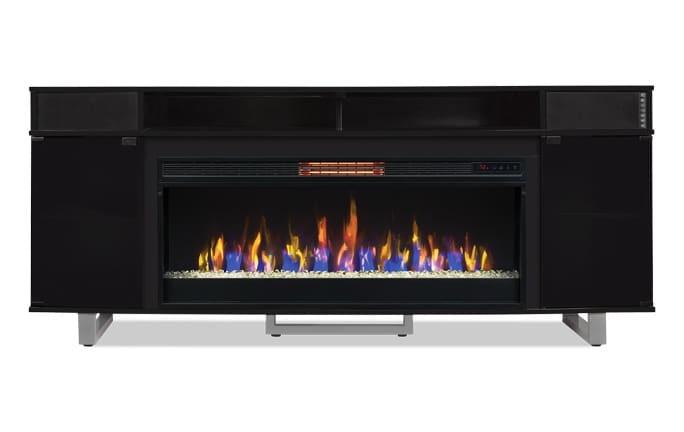 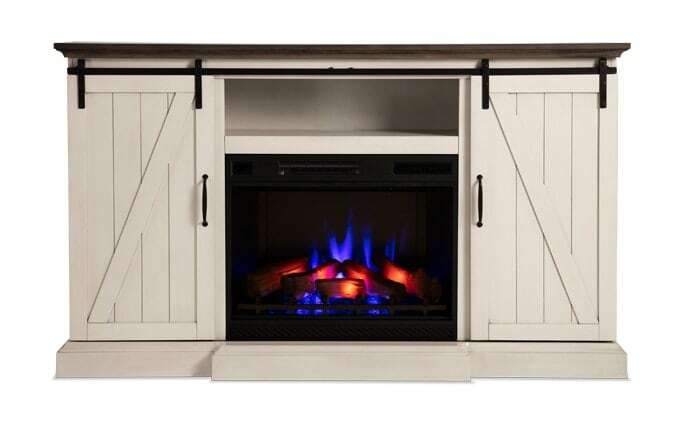 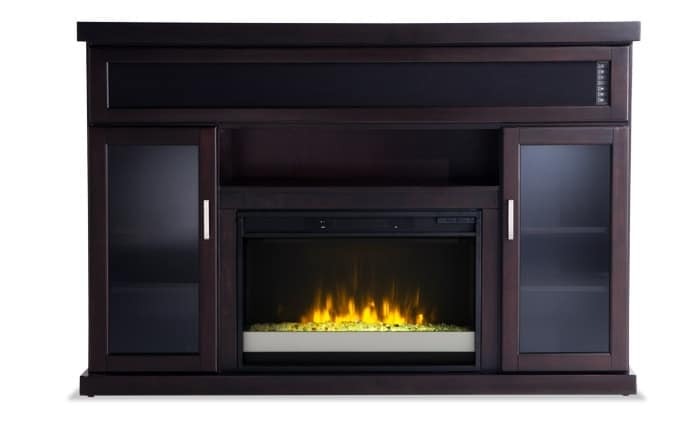 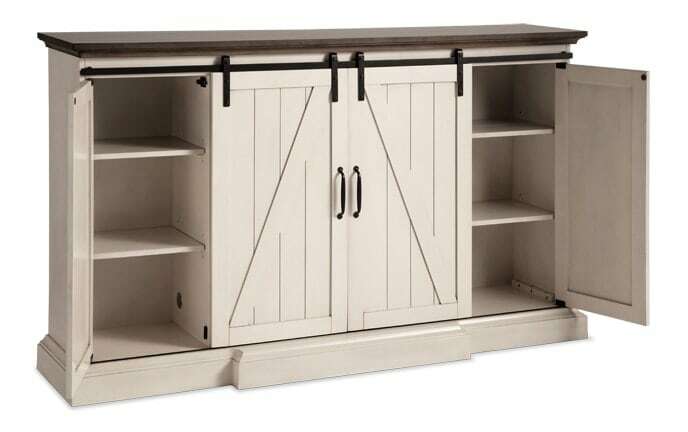 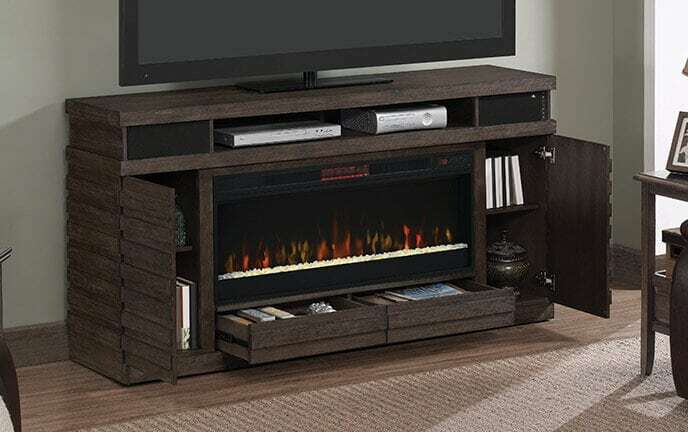 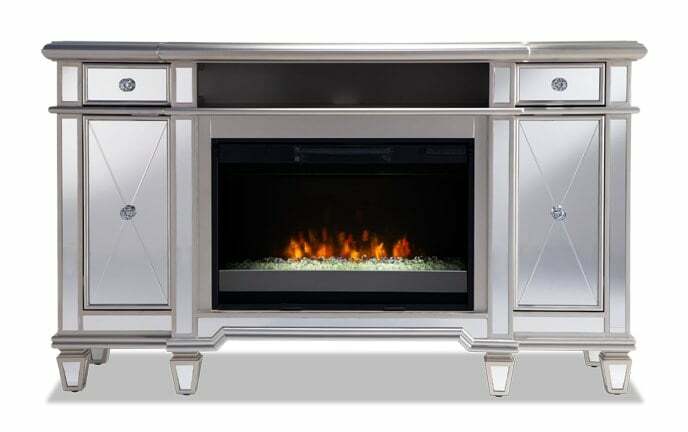 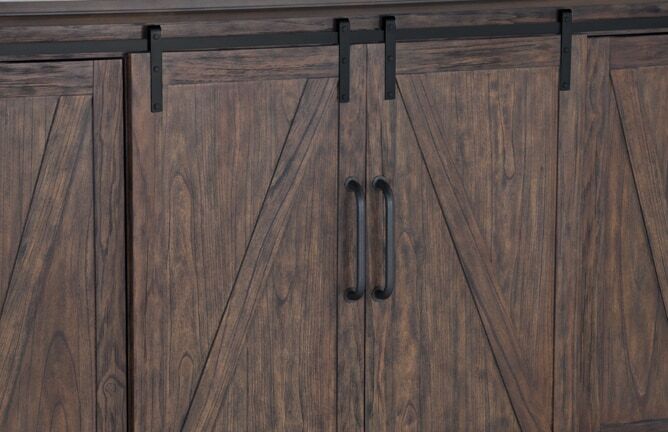 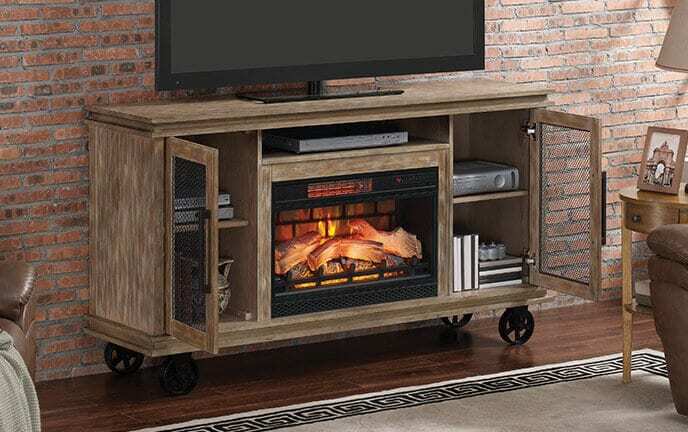 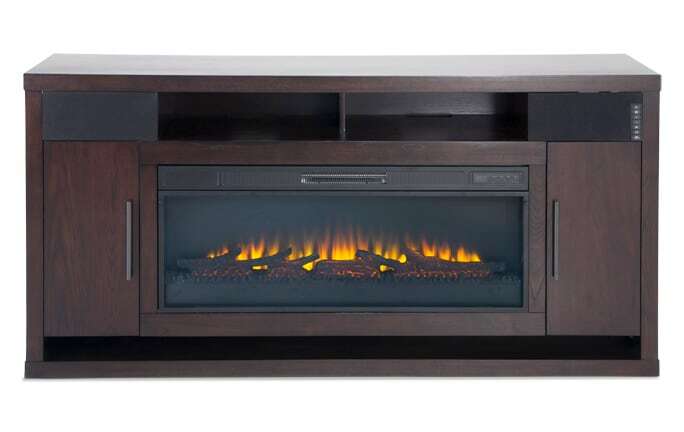 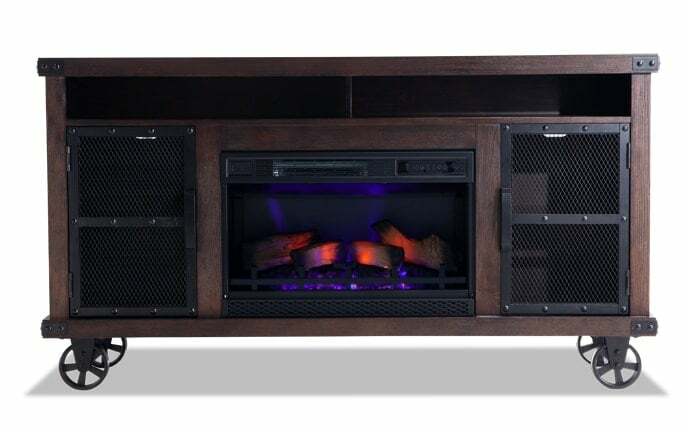 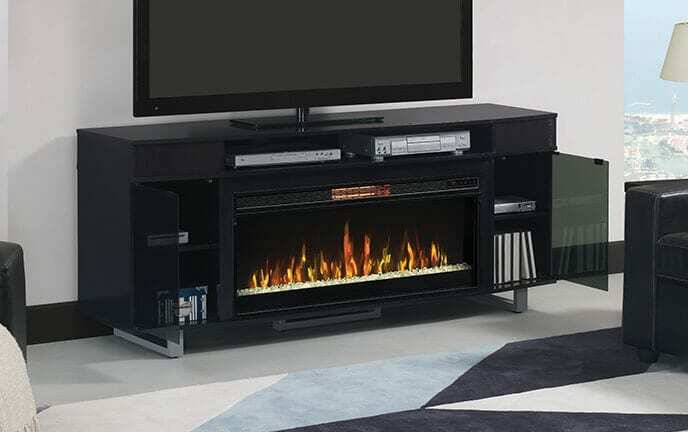 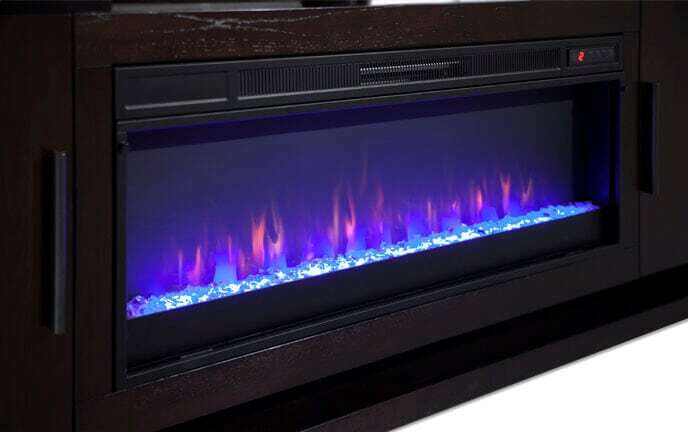 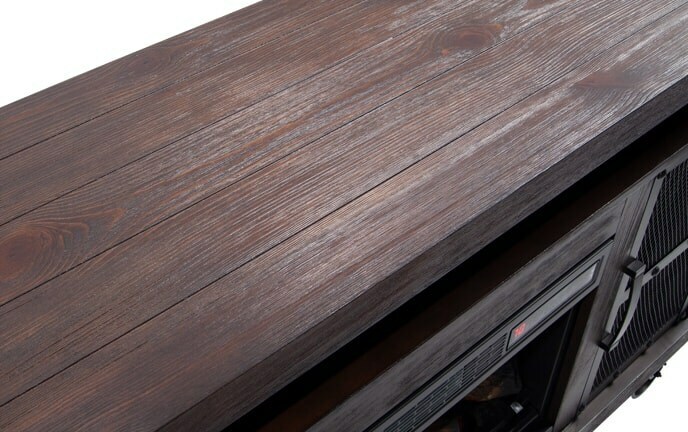 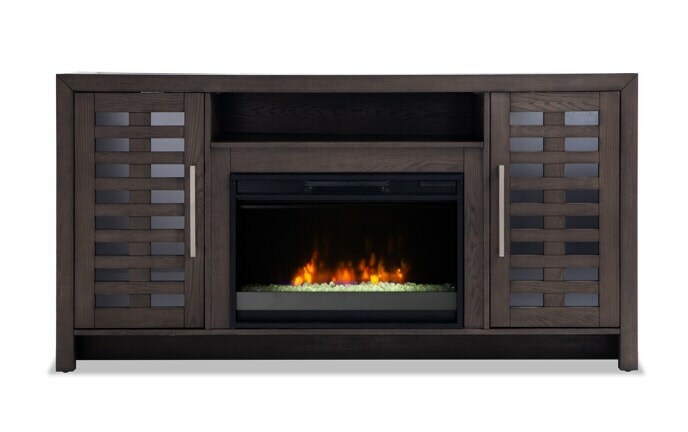 Warm up your living room, bedroom or family room with a freestanding electric fireplace. 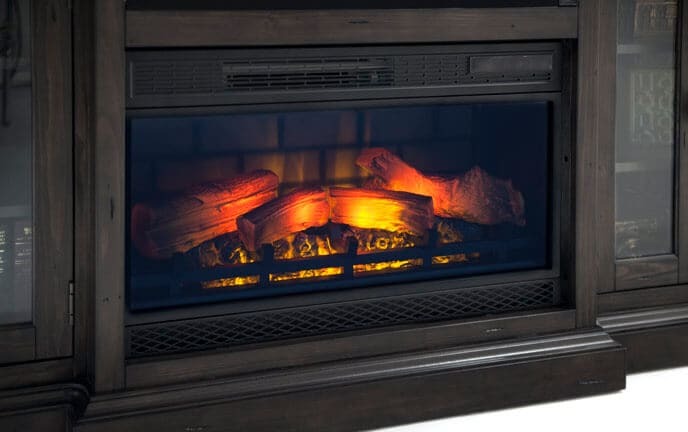 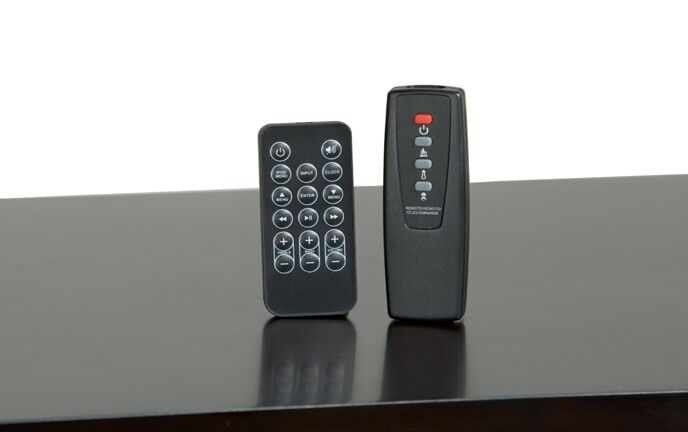 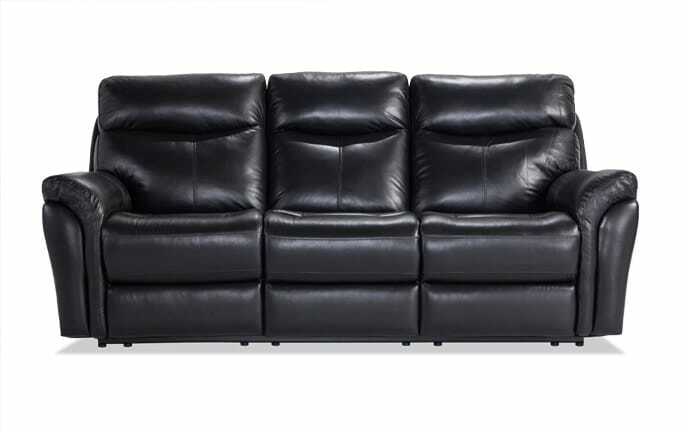 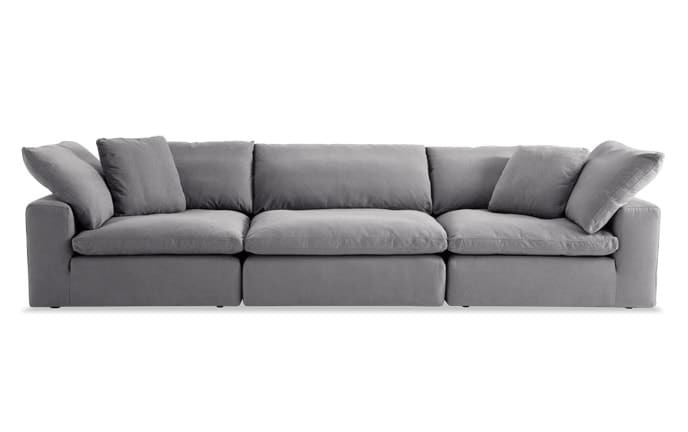 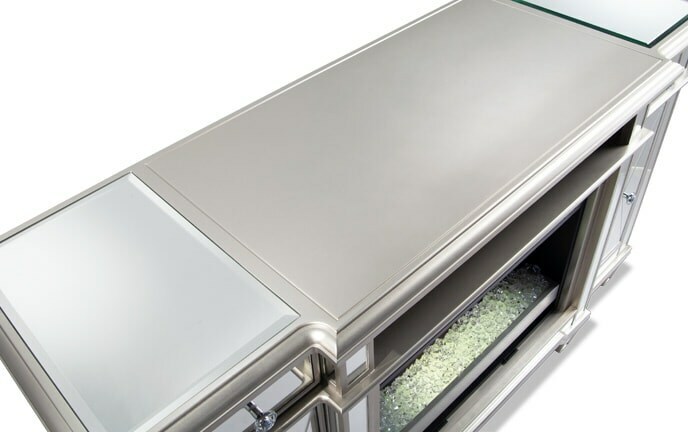 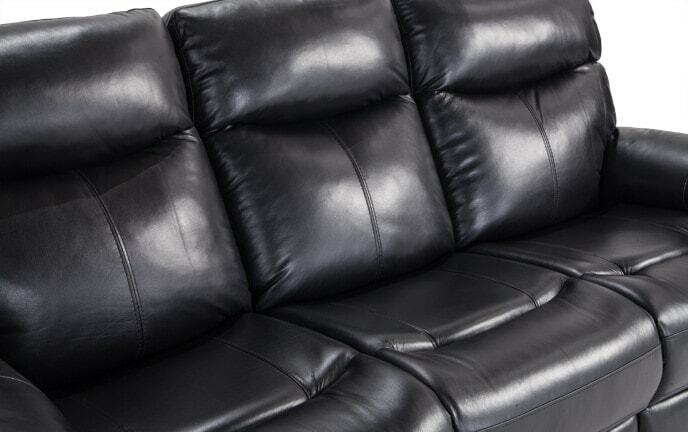 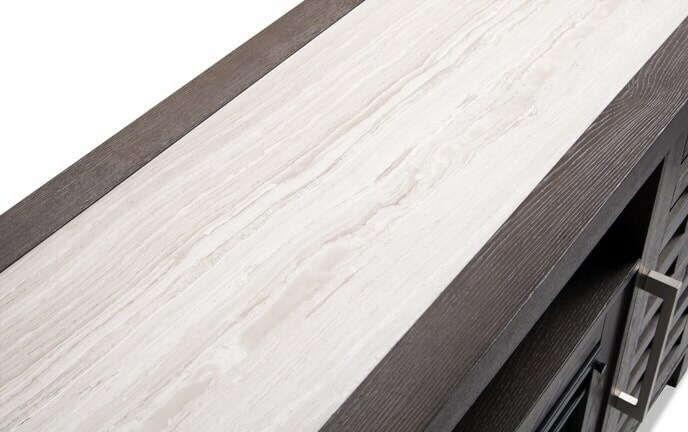 Enjoy features on some models such as 5 flame speeds and 5 flame color options. 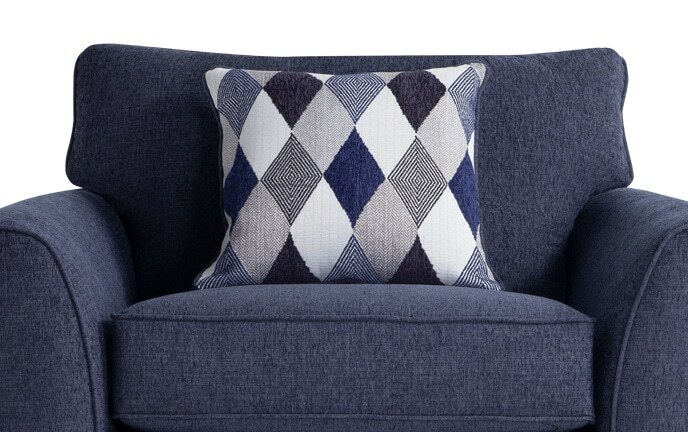 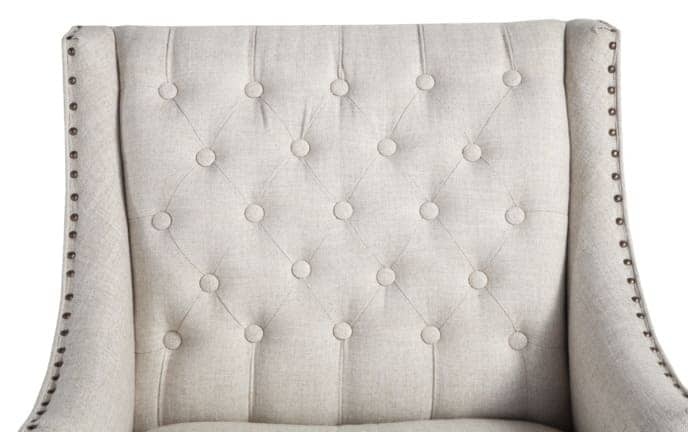 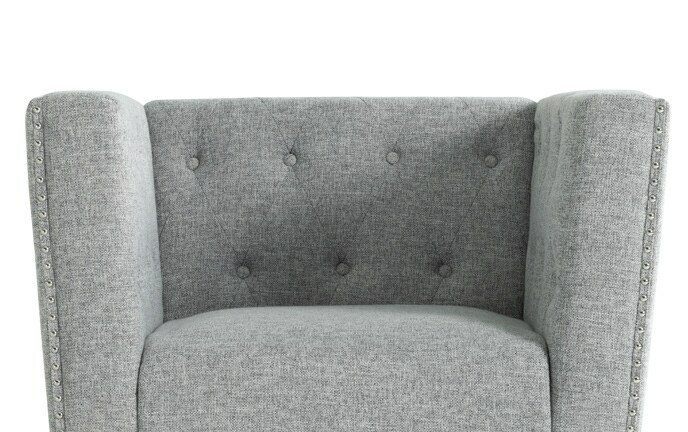 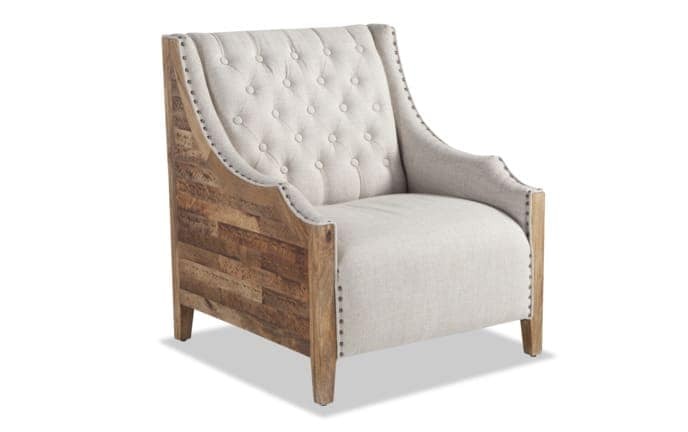 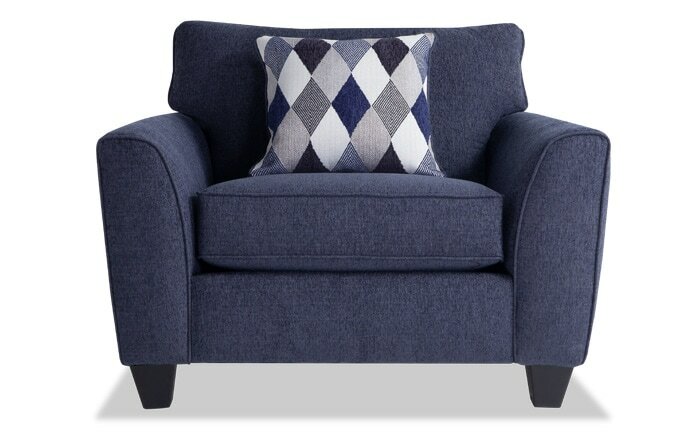 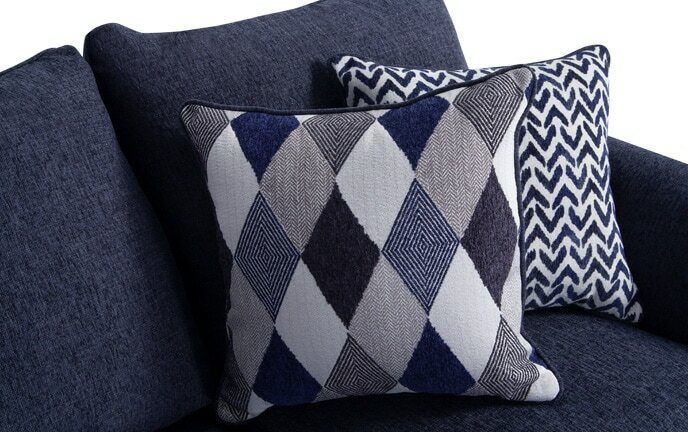 An eye-catching accent chair is the perfect way to add personality to your living room or bedroom. 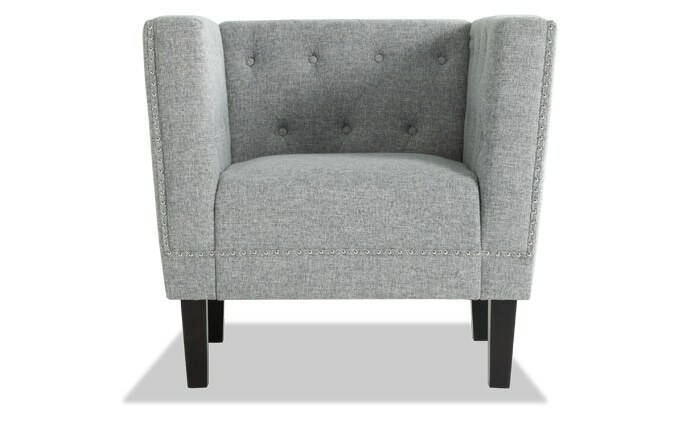 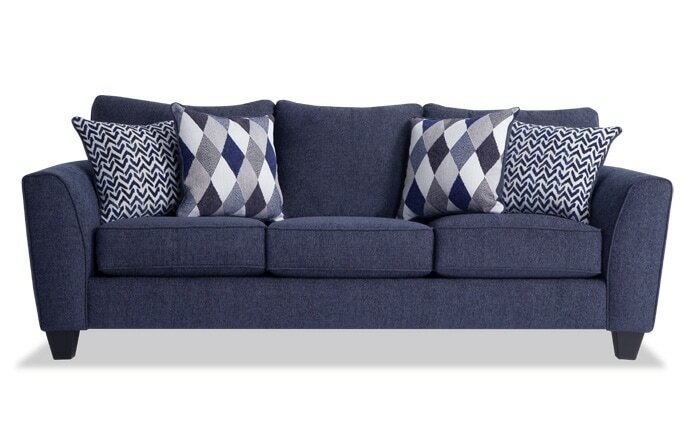 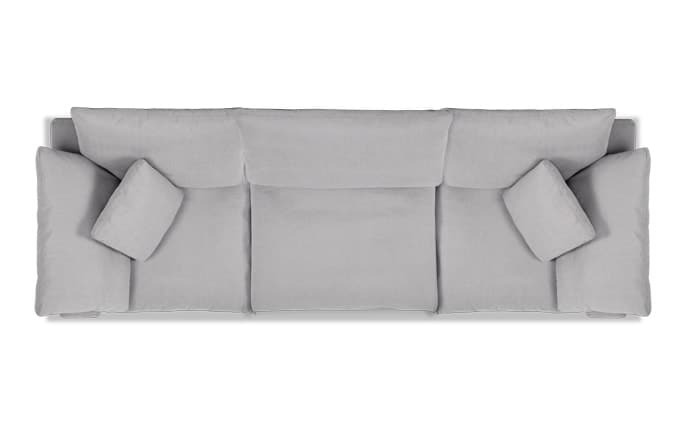 A modern accent chair is a great way to add extra seating and a pop of style.